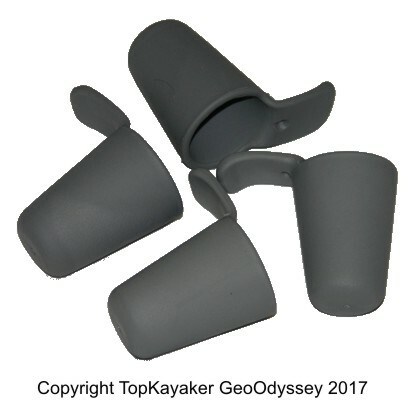 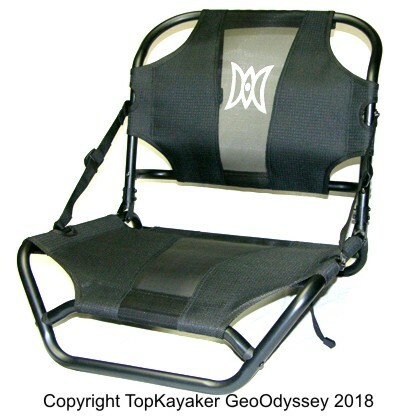 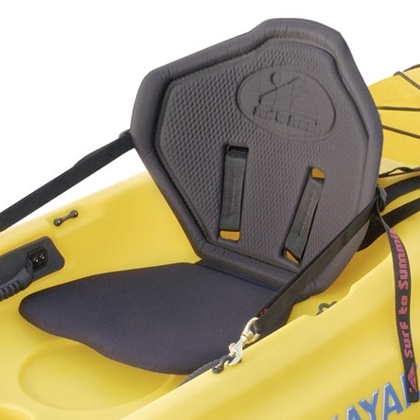 Sit-on-top kayaks have a different set of accessories than those used for sit-in-side kayaks. 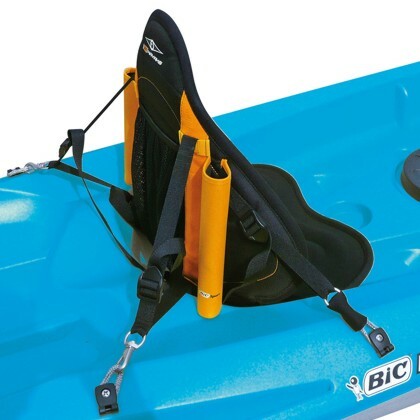 The basic set-up for most sit-on kayaks is; a seat, paddle leash and knee straps. 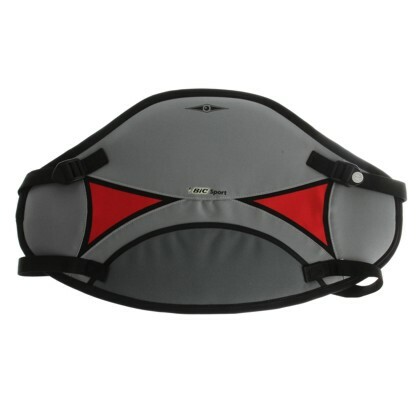 In this department you will also find some after market and replacement seat pads. 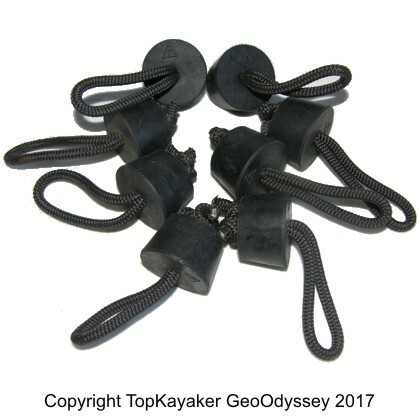 Please see the Paddling Accessories department for an additional range of gear. 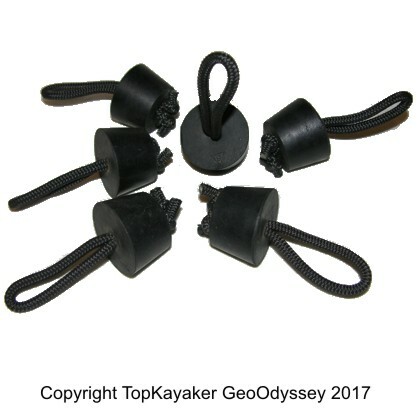 Related articles: How to Use Backrests, Knee Straps and Paddle Leashes and How to Choose Backrests, Knee Straps and Paddle Leashes.